They don’t have anybody who said Brady isn’t playing. They have two guys who think, “Well, I heard he isn’t gonna play.” And the story is, “Brady may not play in 2018!” How do you get there? This is exactly what happens. They come up with a story, a narrative, and then they build it. So if somebody says, “You know, we need to run a story that Brady may not play because Brady hasn’t said he’s gonna play.” “Ooooh, perfect! Okay, we’ll do a story Brady may not play,” and then they start running around asking people. They can’t find anybody who’s heard that. They instead find people who said, “I don’t know. I haven’t heard that.” So they start with a premise that’s erroneous, and then they’ve got their sources that disagree with it (laughing) and then they run a news story! 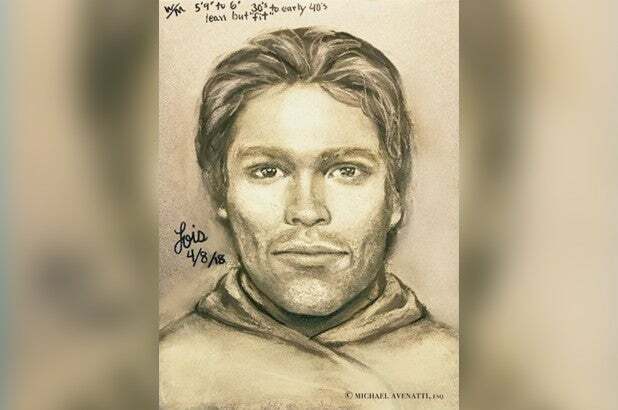 If it is Brady in the sketch, in Stormy’s sketch, you could understand him maybe not wanting to play.